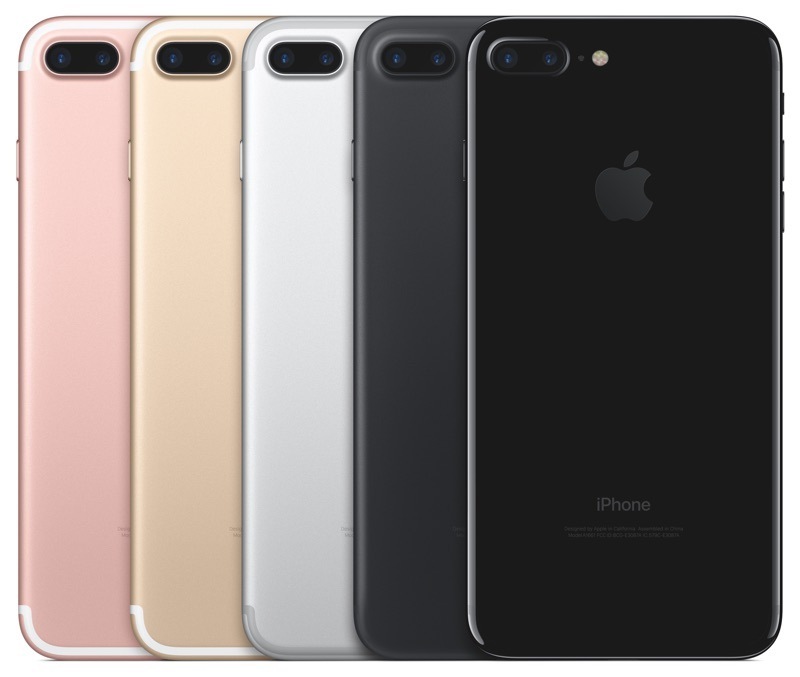 Samsung Galaxy S8 vs iPhone 7: Which one is best? Home Mobiles Samsung Galaxy S8 vs iPhone 7: Which one is best? iPhone 7 and Samsung Galaxy S8 are two smartphones which everyone in this world wants to own. Two of the best devices made by two reputable companies to ease life of the user, however, you cant afford to buy both of these device unless you are a smartphone addict who likes to own all costly mobile phones and feature it in a showcase, so to ease your headache of choosing the better phone, we’ll give you a detailed comparision between two phones which will let you decide which phone suits you best. A phone with a design protected by on-strengthened glass oleophobic coating which will easily please the eyes of the user with its screen size if 4.7inches supporting iOS 10.1 which is upgradable to iOS 10.2 offers all the luxuries you need to own. A RAM of 2GB and various models with internal memory space of 32GB, 128GB and 256GB will never let you feel down. A primary camera of 12MP and a secondary camera of 7MP will never let you have a sad face while clicking your photographs. iPhone 7 supports 4K video recording as well. Compared to iPhone 7, Galaxy S8 relatively has bigger screen size of 5.7 inches supporting Android N and a RAM of 8GB, comparatively much more than iPhone 7. With S8 offering rear camera of 12MP and front camera of 8MP takes care of the camera department as well. S8 is protected with Corning Gorilla Glass 5 and a processor which is titles Snapdragon 830 by Qualcomm. S8 has two phone models, one of the model has internal memory space of 64GB and other one has internal memory space of 128GB with secondary storage expandable upto 256GB. Both S8 and iPhone 7 are value for money products who will never fall down off the eyes of user but for choosing one of them, it will depend on your preferences. Apple is also working on its iPhone 8 and iPhone 8 Plus smartphone which may launch soon this year. iPhone is known for its performance being top class, on the other hand, camera of Samsung along with storage space liberty makes S8 a recognizable option as well. Depending on what you need the most, now you can read the content and decide for yourself, which one is better, S8 or iPhone 7? Its all your decision now.